Went to Target yesterday to see if I could get the hot Tide deal everyone has been talking about! 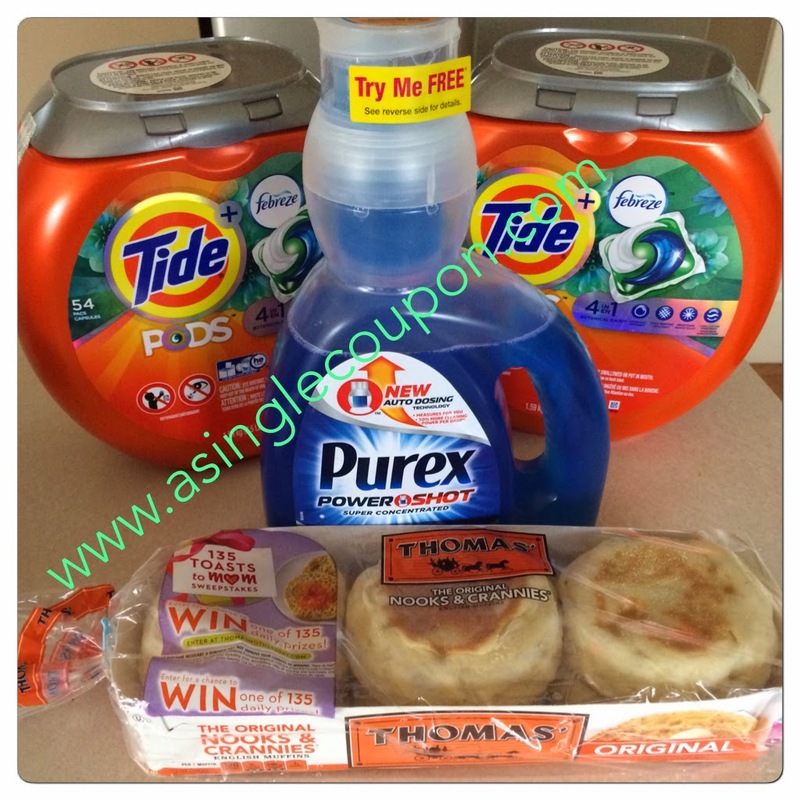 I also picked up my free Purex after a mail in rebate! I did 2 transactions as I was using coupons and didn't want my rebate to be less that what I paid! This all retails for approx $42 and I paid nothing out of pocket as I used coupons, rebates, cartwheel and shopkick!